We have extensive experience of delivering a fast, efficient 24/7/365 responsive repairs service across a diverse geographic area. 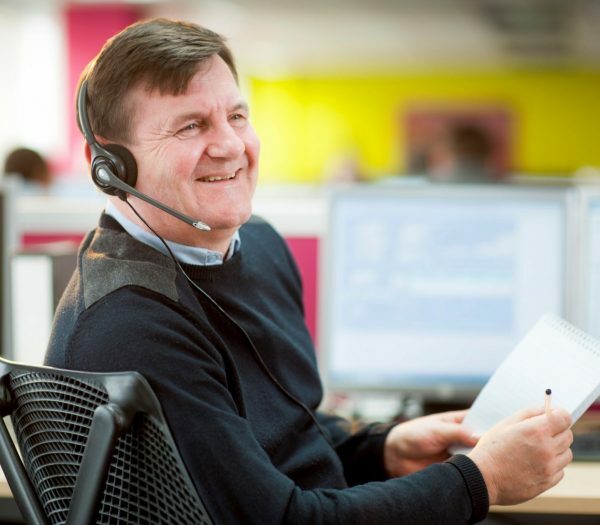 The quality of our customer experience is recognised by the Institute of Customer Service. By implementing our ISO9001 assured Excellence Model, we consistently deliver a high quality tailored service on all our contracts. The result is satisfied resident customers who rank us in the upper quartile of pre-agreed KPI’s. Our award winning IT systems are aligned to each customer’s own Excellence Model. They are used to plan and manage repair resources, accurately diagnose repairs, schedule appointments and despatch jobs to operatives – fully managing all works on site to completion. We even carry out customer satisfaction surveys on site through our operatives’ PDAs powered by 1stTouch. Investment in IT systems has resulted in performance improvements of between 3% and 15% across our key repair metrics since implementation. Our IT systems produce detailed demand analysis reports of repair patterns to identify properties reporting high volumes of repairs. We can then identify the worst performing locations and develop targeted preventative maintenance strategies. These address root causes and reduce future spend levels as part of a wider asset management approach. Since we implemented our IT solution in 2012, we have increased Right First Time (RFT) rates by 5% and customer satisfaction by 9%. Our integrated IT solution and Customer Service Agents (CSAs) ensure we correctly diagnose repairs through predefined scripts at the first point of customer contact.